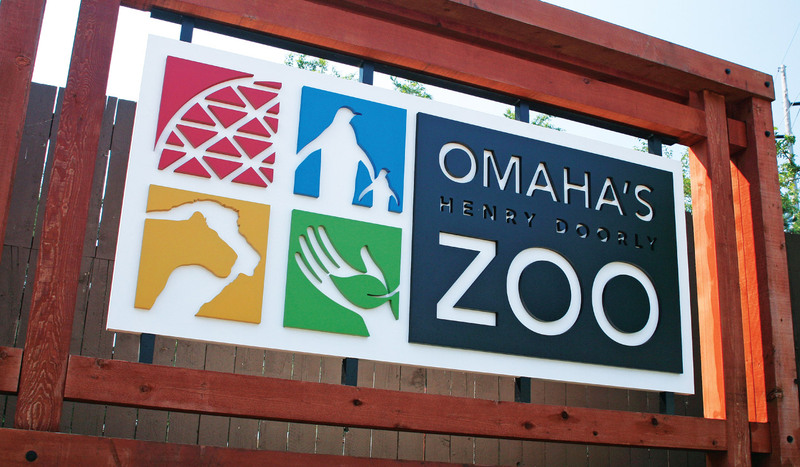 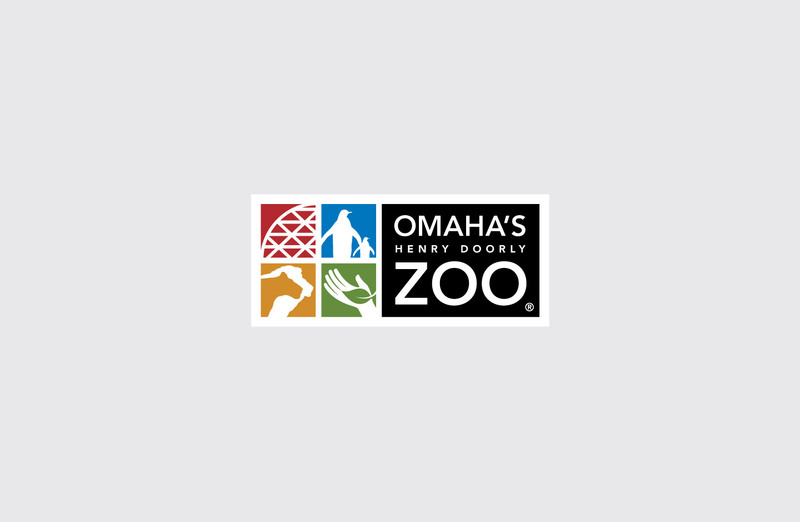 As a world-class zoo (as ranked by those in charge of ranking such things), Omaha’s Henry Doorly Zoo features unparalleled animal attractions, a rich heritage, and global conservation and education missions. 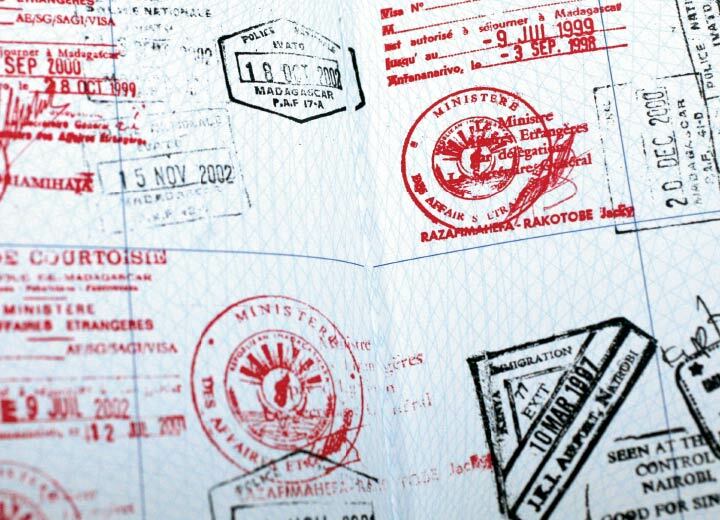 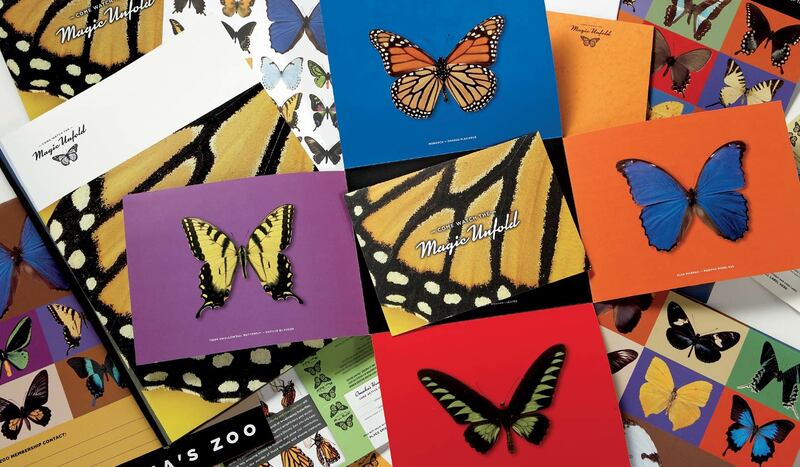 But it did not, once upon a time, feature a cohesive identity or brand platform. 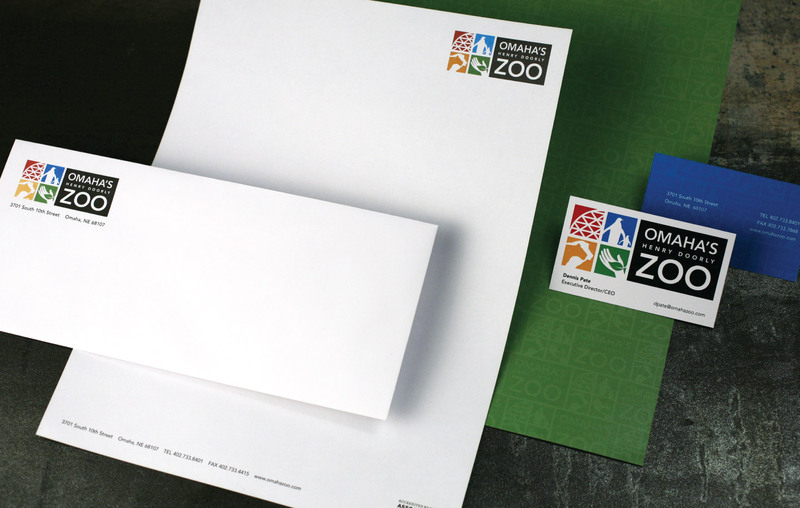 We began by creating the four-quadrant logo design that married the Zoo’s most well-known attractions with its expanding missions. 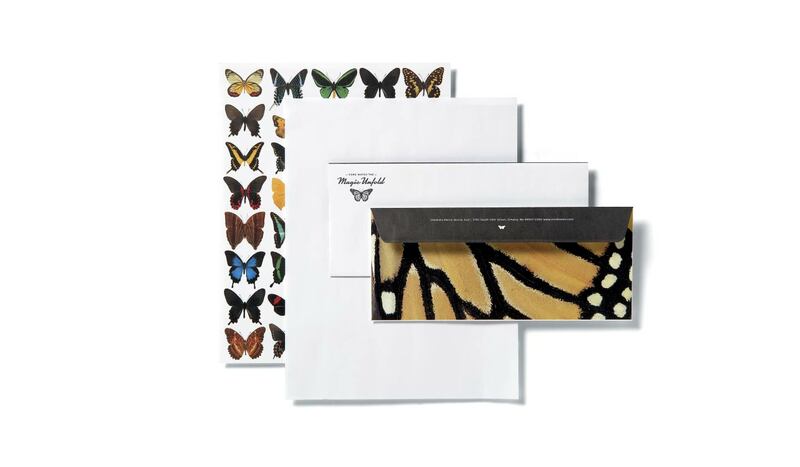 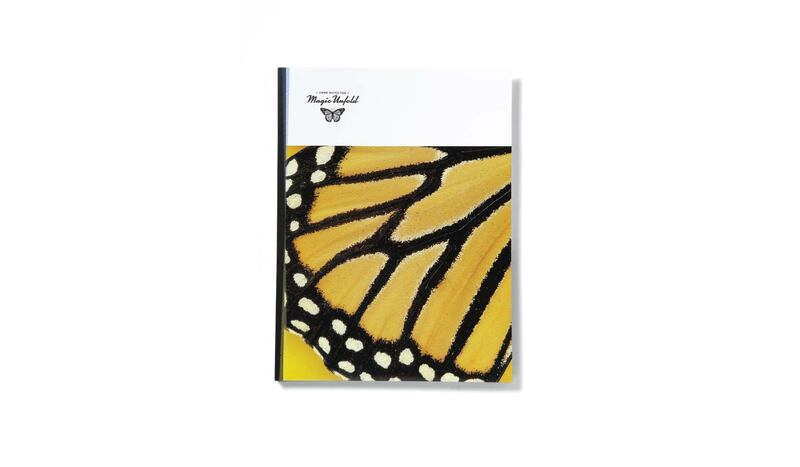 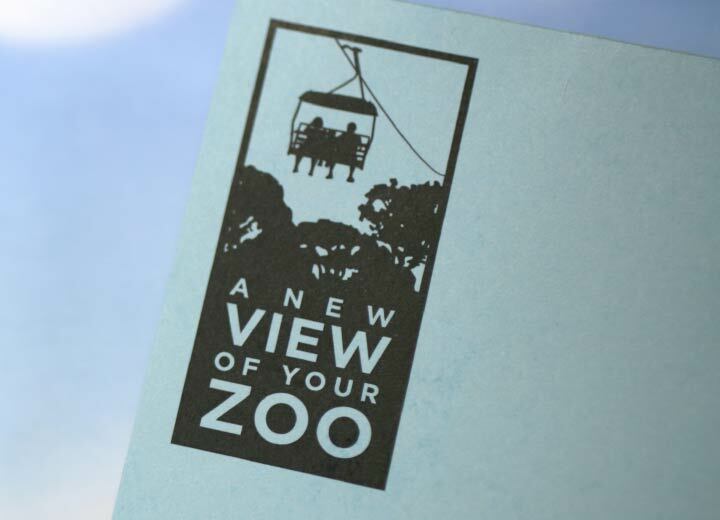 We then ingrained this motif into every touchpoint – whether physical or digital – to help give a sense of grand unity to the Zoo’s expansive offerings. 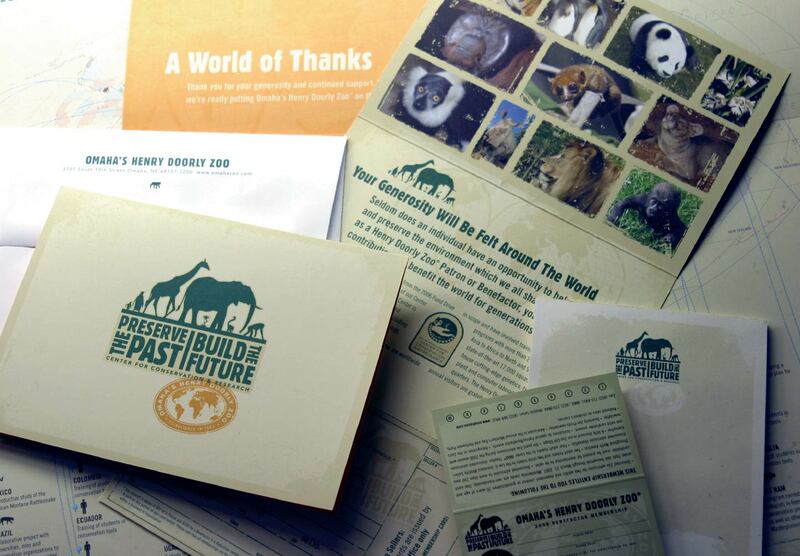 A robust membership base is important to any zoo. 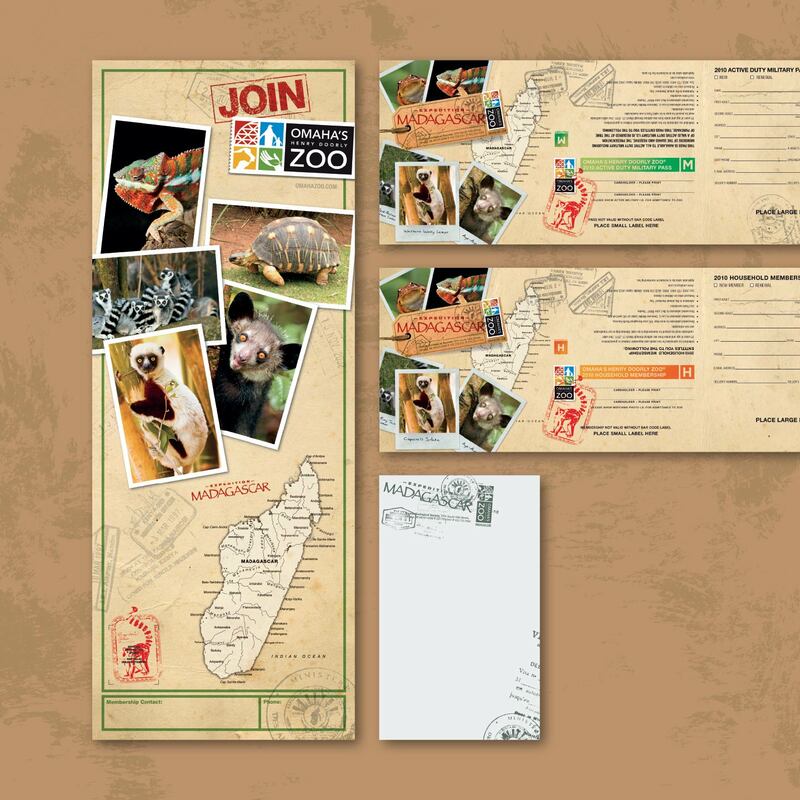 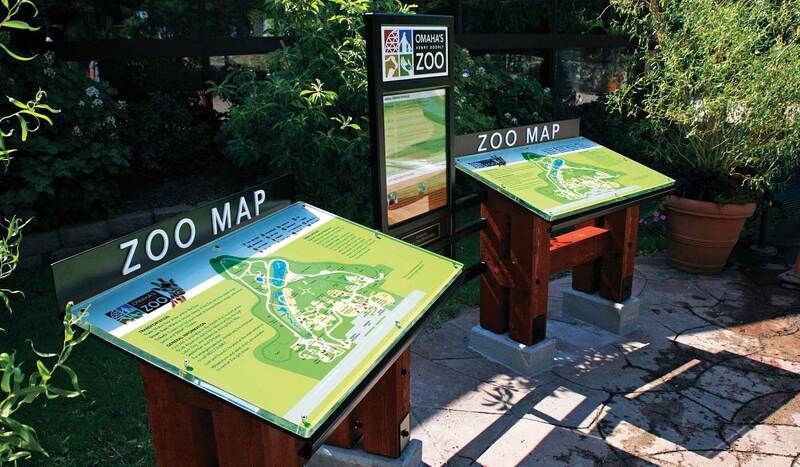 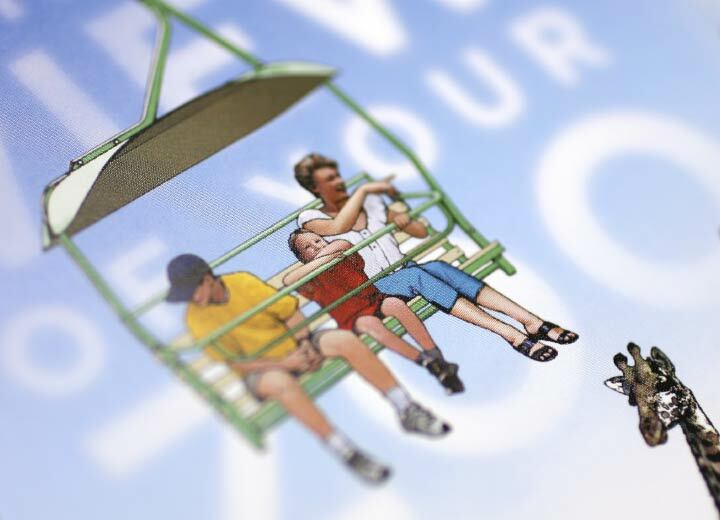 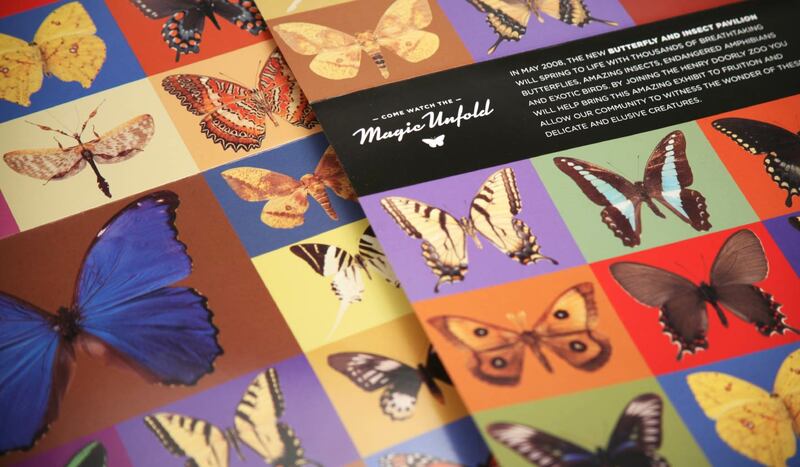 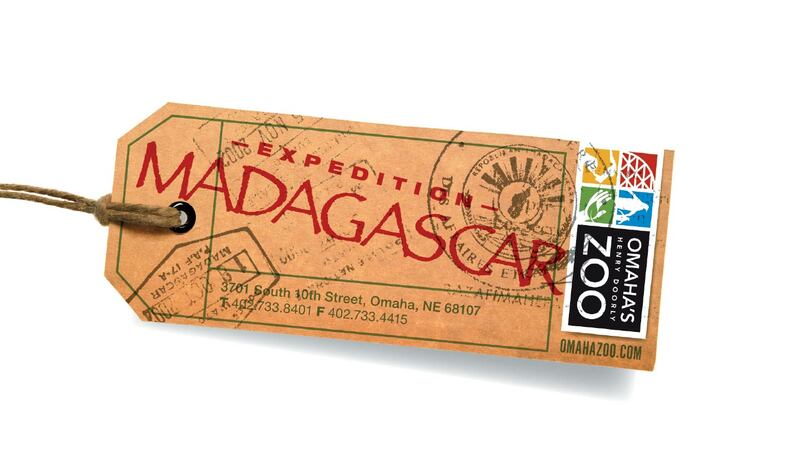 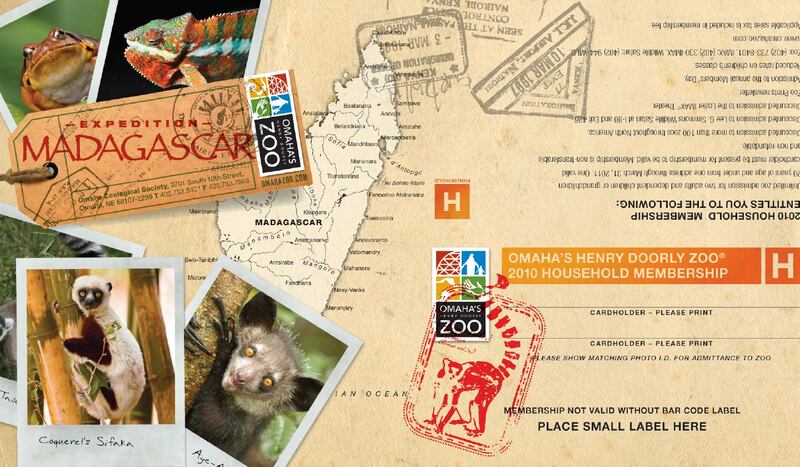 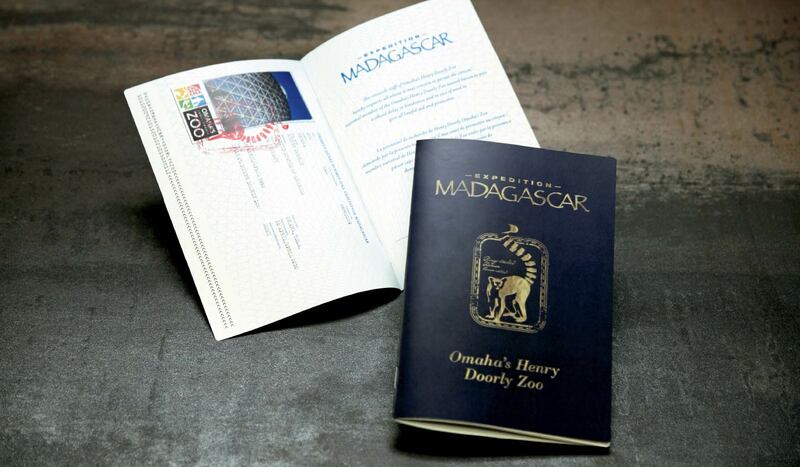 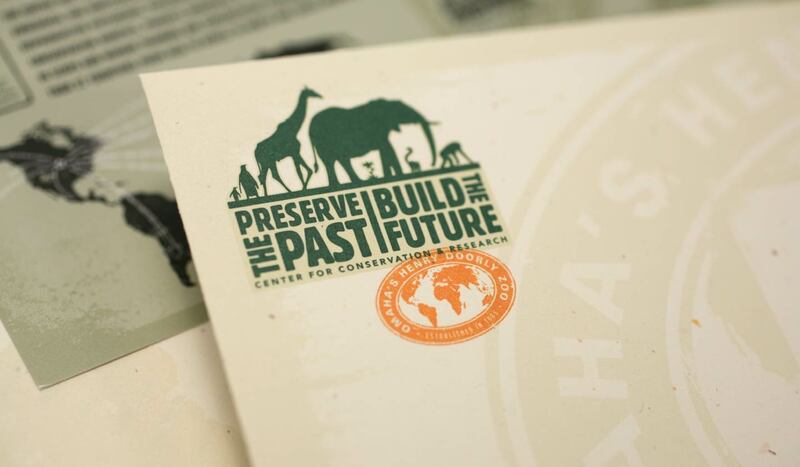 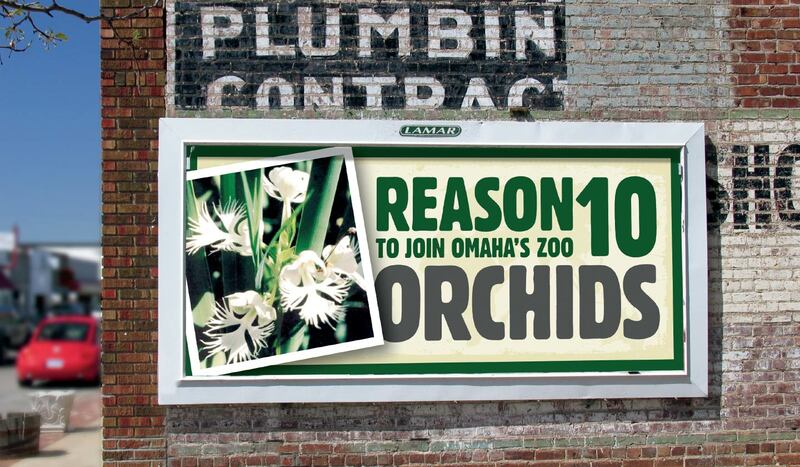 From concept to design to project oversight, we helped the Zoo manage multiple membership drives over the years. 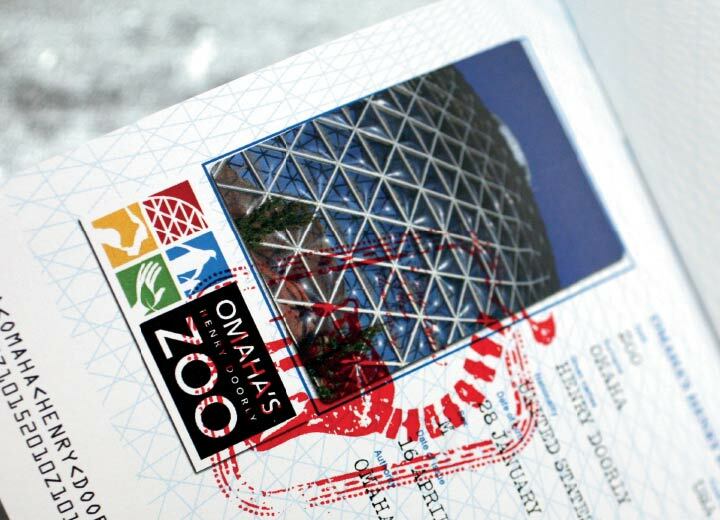 Some promoted the opening of different exhibits. 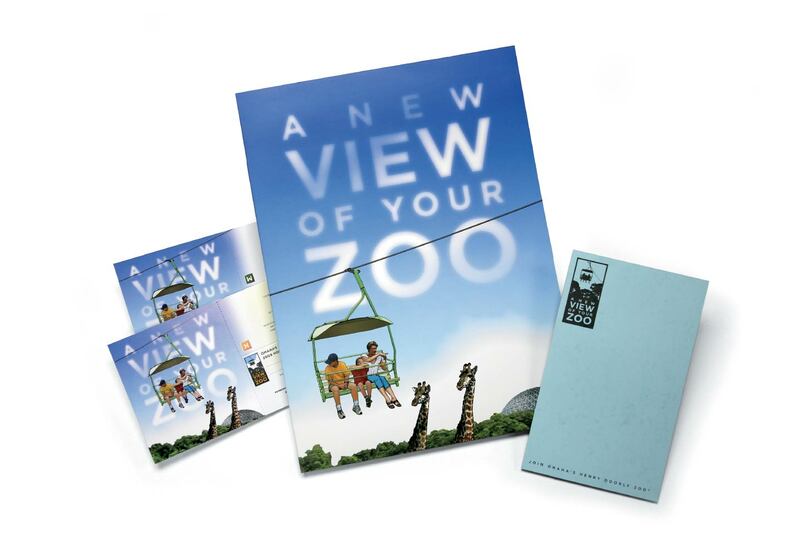 Others focused on the family friendly, repeatable fun the Zoo offers. 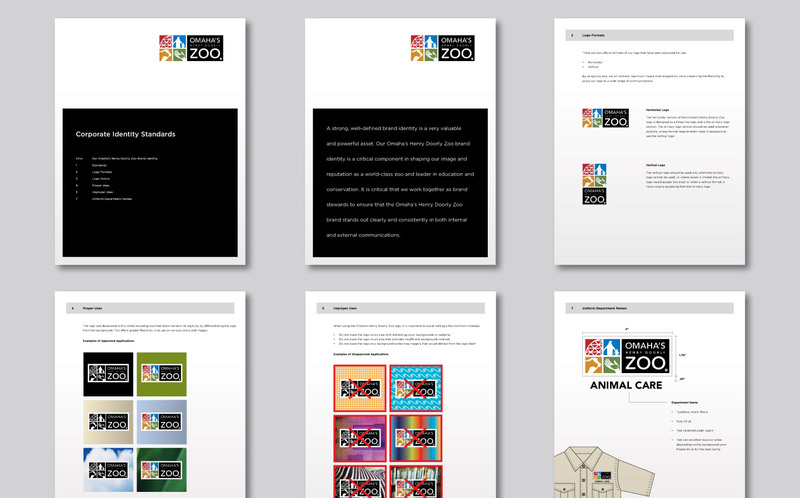 All were considered successful.